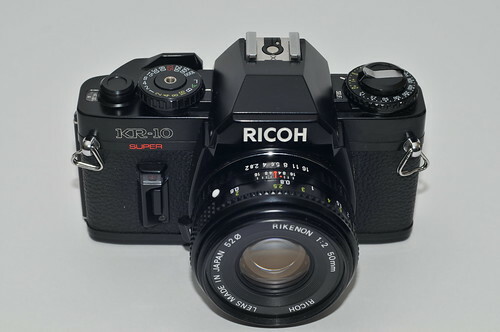 The KR-10 Super, was introduced by Ricoh in 1982. The KR-10 Super body is similar to the more basic automatic exposure XR 500 Auto which lacks the manual shutter selector mode and detailed metering. 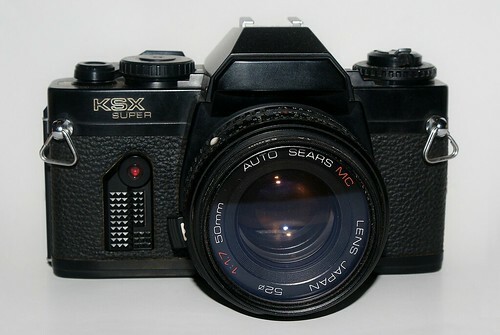 Also rebranded for Sears and sold as the KSX Super. 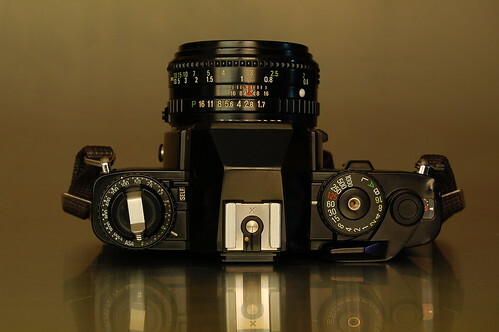 Liquid Cristal Display in the viewfinder. This page was last edited on 6 August 2018, at 04:56.